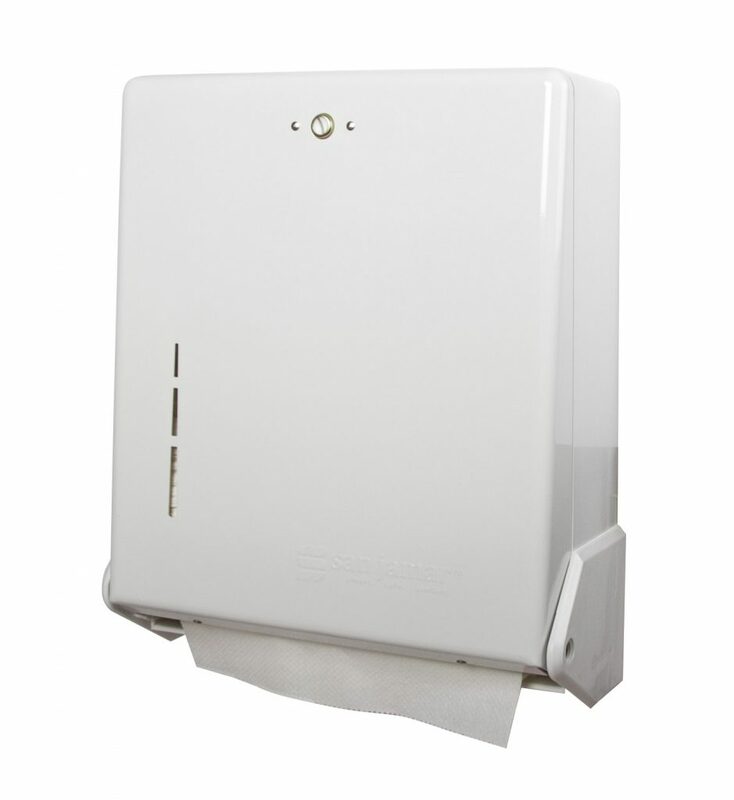 The True Fold™ Folded Towel Dispenser accommodates both C–fold and Multifold towels. 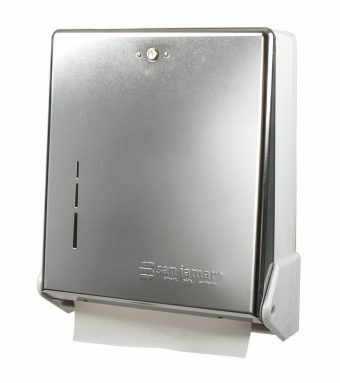 Easy to use and maintain, the flip door feature eliminates towel waste. 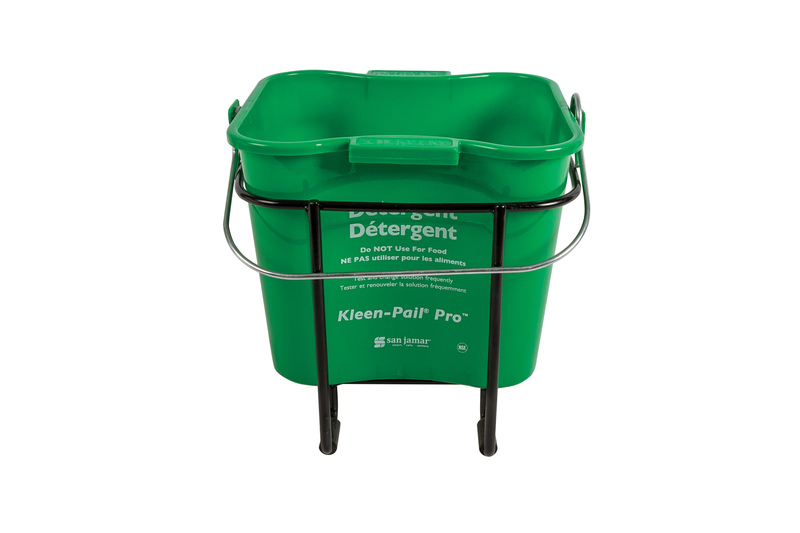 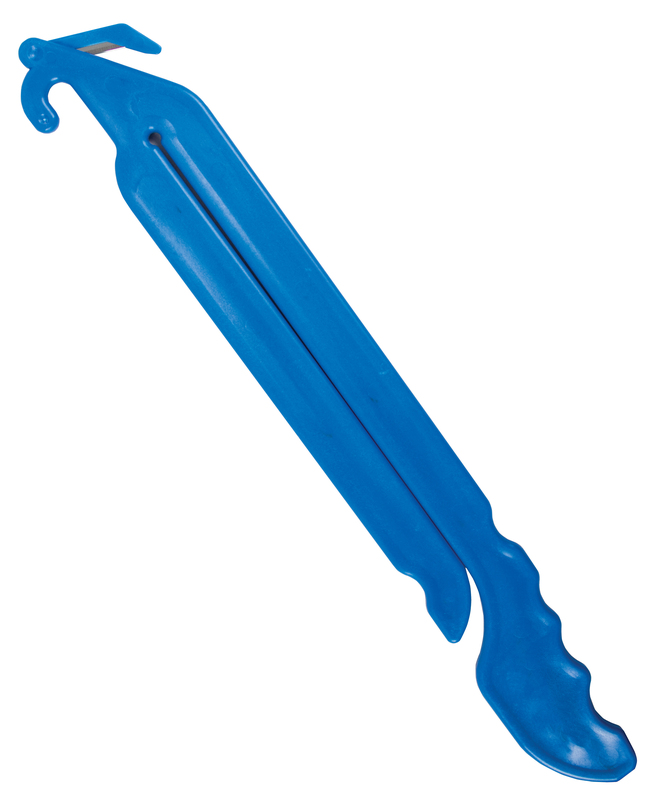 The versatile design allows operators to choose which folded towel to use. 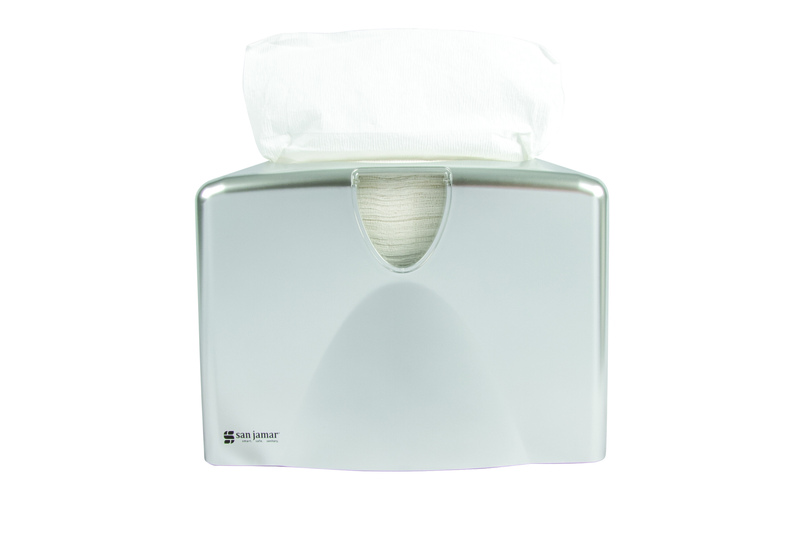 Covered Reserve Roll Tissue Dispenser The Covered Reserve Roll Tissue Dispenser features a standard key lock and accommodates any standard bath tissue roll. 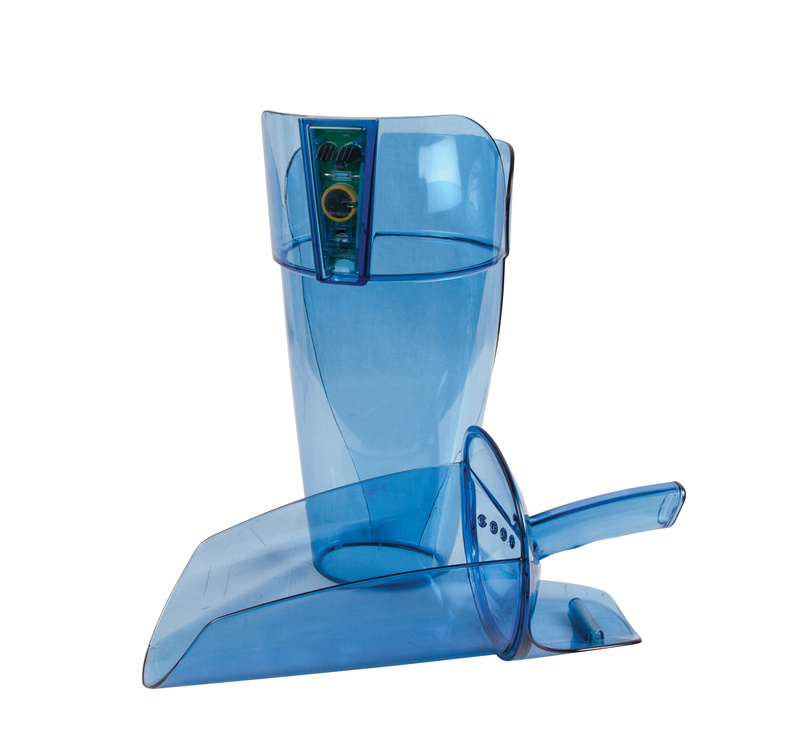 The protected reserve roll slides easily into dispensing position.